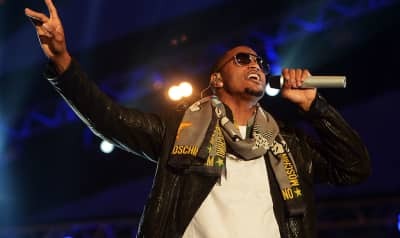 Trey Songz faces legal action from the same woman who accused him of attacking her in March 2018. 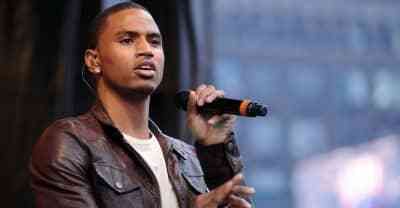 A domestic violence case against Trey Songz has reportedly been dropped. 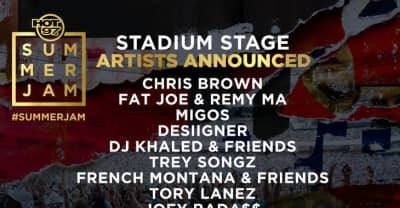 Trey Songz has reportedly been arrested for destroying concert equipment during a show in Detroit. 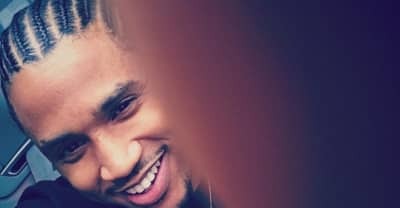 Trey Songz has announced a new album titled Tremaine will be released in 2017. 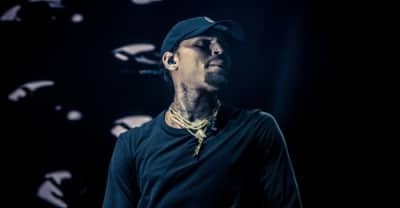 August Alsina, Miguel, and Trey Songz join in for the second remix of Chris Brown's "Back To Sleep". 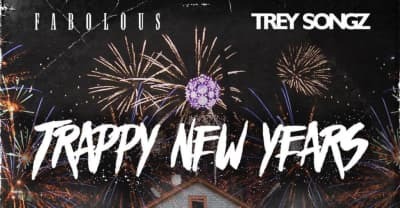 Singer Trey Songz has a new mixtape in time for Thanksgiving, "To Whom it May Concern"
Kat DeLena's "Bum Bum," which features Trey Songz, just got a brand-new video. 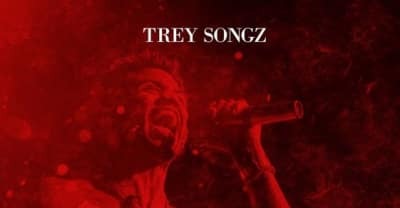 Trey Songz released a new album 'Intermission I & II"